Doing the Father’s Day Walk is one of the things I can do to show my appreciation and love for my Poppa. 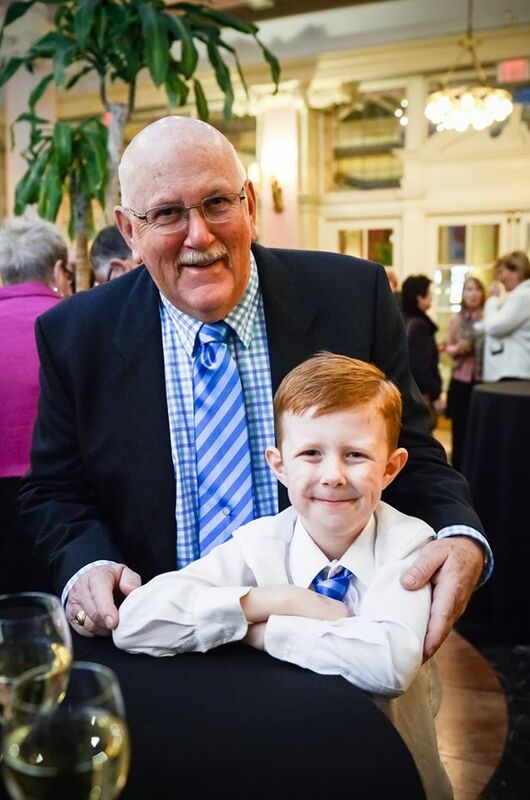 My name is Owen, I am 11 years old and I have been participating in the Raymond James Father’s Day Walk / Run for Prostate Cancer with Island Prostate Centre since I was 5 years old. I started going to the walk when my Poppa was diagnosed with inoperable prostate cancer. Since then we have made the Father’s Day walk a tradition with our family and friends. I feel the need to participate in this event every year as I love my Poppa and I want to help people like him who have been diagnosed with prostate cancer. My Poppa is an incredible man who has always been there for me. We have lots of things we do together, just the two of us, that are special: doing crossword puzzles, reading books, going golfing, chats while driving me to school and of course he gives the best hugs ever. I am very thankful for my Poppa. I can not put into words how much his love and support means to me. My participation with the Father’s Day Walk and fundraising is one of the things I can do to show my appreciation and love for my Poppa. Island Prostate Centre doesn’t just help my Poppa with his diagnosis they support my whole family. We have built close friendships with Leanne Kopp and all the others at the centre. I enjoy the Father’s Day event because of the pancake breakfast, the games, the massage, the chocolate and the live entertainment… and don’t forget the photo booth for great memories! My favorite part of the event is seeing all the families and friends gathering in support of all those affected by prostate cancer. Since my Poppa’s diagnosis I have been supporting Island Prostate Centre by fundraising. I have raised money through freezie sales, selling toys, garage sales, asking friends and family for money instead of presents, bottle drives and more! So far I have raised $20,890. My goal for this year is to reach $25,000. Sometimes kids think they can’t make a difference in the world but we can. Just because we are small, or young we still have the power to make peoples lives better. If you would like to support the Owen’s Poppa fund you can donate here. 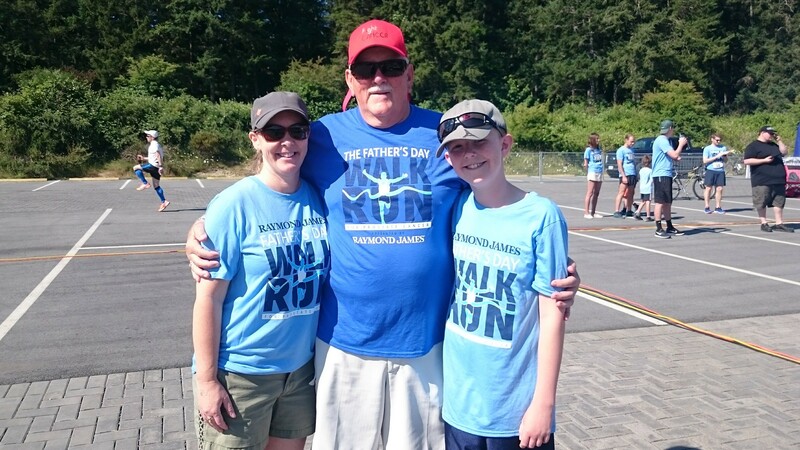 The Raymond James Father’s Day Walk / Run for Prostate Cancer takes place on Sunday, June 16th, 2019 at the Vancouver Island Tech Park. To donate, register or find out more information, please visit www.doingitfordad.org.